Reading Gods Word is essential in our relationship with God and understanding his love for us. 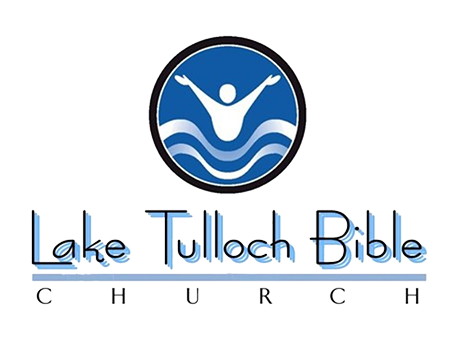 Lake Tulloch Bible Church will provide a Free Bible for any one who desires to read and learn what God wants to communicate to us through his written word. Simply contact the Church to receive your new Bible and start reading today. For those who have smart phones or tablet PCs, you can download the entire Bible for Free from "You Version". By having the Bible on your smartphone or tablet PC you can take your bible everywhere. Imagine, God's Word with you everyday, every where you go. You Version also has a Bible App for Children. 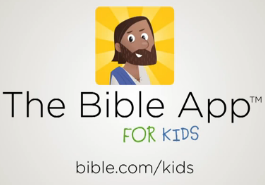 Fun and Easy App for your Children or Grandchildren to learn about God!